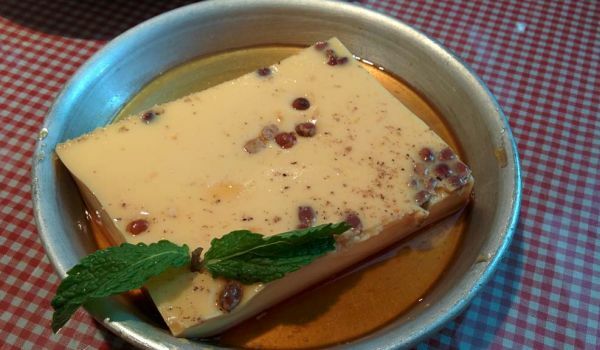 Lagan Nu Custard is a very popular recipe. Learn how to make Lagan Nu Custard by following this simple & easy recipe. Boil the milk with sugar on low heat for 15-20 minutes. Soak the bread in cream and keep for a while; then add to milk. Keep stirring until thickens. Beat the eggs along with butter until combine well and mix in the milk. Add the cardamom and nutmeg powder, vanilla, rose water and nuts. Shift in a buttered dish and bake at moderate oven until it takes a brown color. Remove from the oven and cool. Refrigerate for 1-2 hrs. Serve chilled.